Drone footage throughout by Dr Ben Evans, University of Cambridge. Funded by the National Trust. “Many of the coastal defences that were strengthened following the 1953 storm surge are now reaching the end of their natural design life, and it’s expensive to repair or reconstruct these sorts of structures,” says Professor Tom Spencer from Cambridge’s Department of Geography, and Director of the Cambridge Coastal Research Unit. 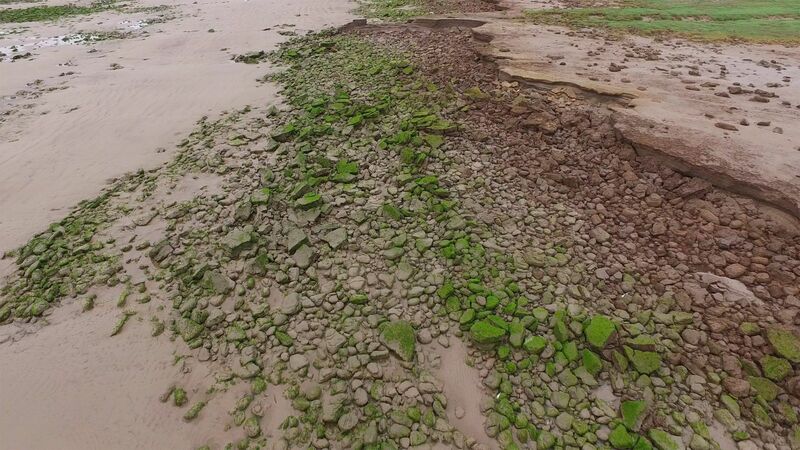 Spencer and Deputy Director Dr Iris Möller are studying how coastal communities can work with nature, rather than against it, to protect them from flooding. The researchers are collaborating with local authorities in the East of England, the Environment Agency, stakeholders including the National Trust, and the Universities of East Anglia (UEA) and Essex, to develop and test more sustainable approaches to flood defence. 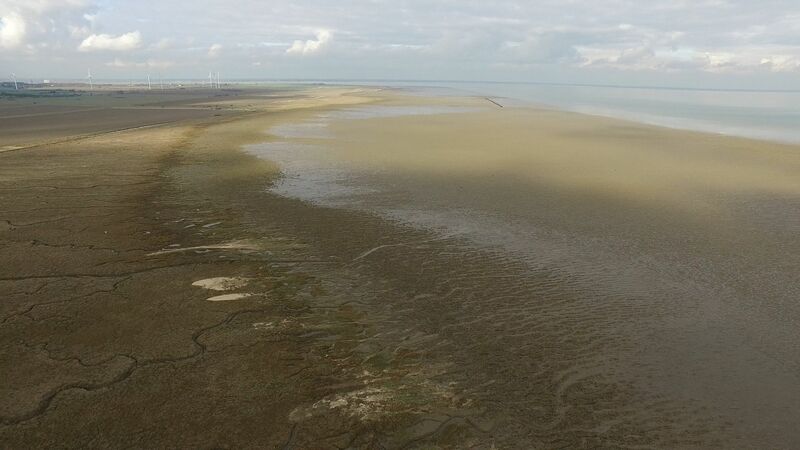 With much of its flat, marshy landscape lying at, or just above, sea level, the East of England is particularly vulnerable to coastal erosion and flooding. According to the most recent UK Climate Projections, the region could see anywhere up to 1.15 m of sea level rise by 2100. It is also home to some of the richest farmland in the country, vital national infrastructure and major tourist areas such as the Norfolk Broads. The coastal landscapes of the East of England also help protect the coast and those who rely on it by reducing the damage that storm surges can do. “One of the interesting things over my career has been the change in view of these sorts of landscapes, from being areas of relatively low value, to now, where they are rightly viewed as being very important,” says Spencer. 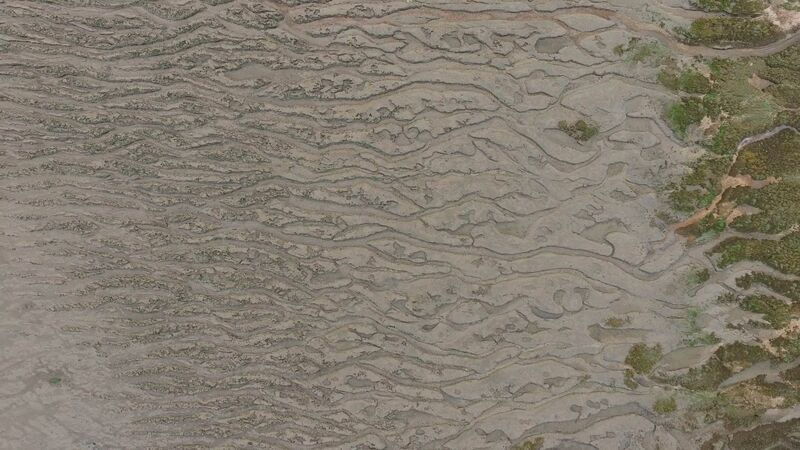 In large-scale tests funded by the EU and the Natural Environment Research Council, Möller and colleagues have shown that even in extreme conditions, narrow fringes of salt marsh just 40 m wide can reduce the height of waves by close to 20%, while an 80 m width of salt marsh can reduce waves to near zero. 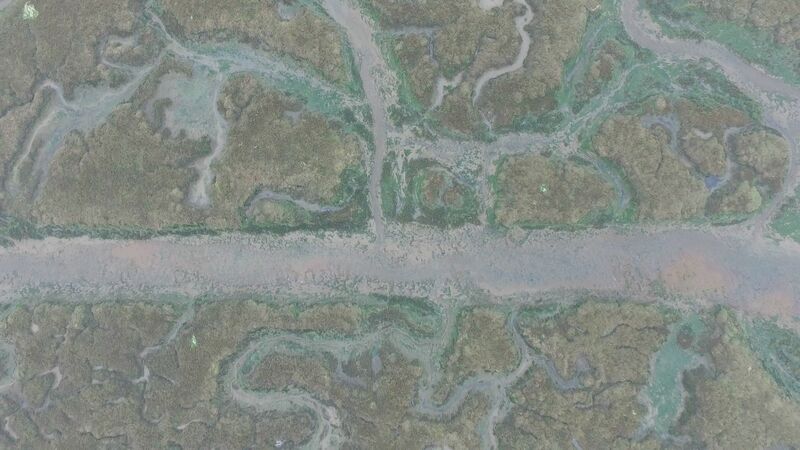 The Cambridge researchers, along with colleagues from UEA and Essex, are working with the Suffolk Coast & Heaths Area of Outstanding National Beauty (AONB) to test how effective salt marshes and other ‘natural capital’ assets are. The Suffolk AONB was chosen to host one of four Pioneer projects, funded by the UK Department for Environment, Food and Rural Affairs (Defra) to inform implementation of the government’s 25-year environment plan, announced in January 2018. The National Trust is a major landowner in East Anglia, and is also working with the researchers to build coastal adaptation strategies for the next century and beyond. With natural flood management funding from Defra, the team is quantifying the effects of salt marshes on wave decay and water movements. 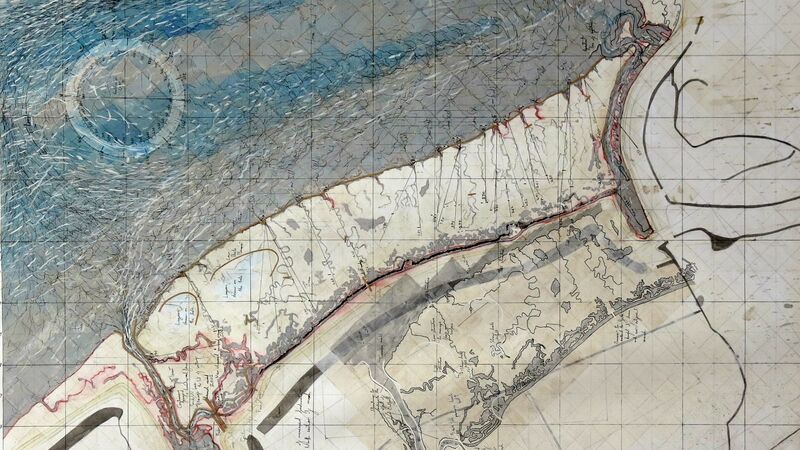 Having looked at the conditions on the open coast, this work is now looking in the upper areas of estuaries.